Our class consists of the fundamentals for safe gun handling. 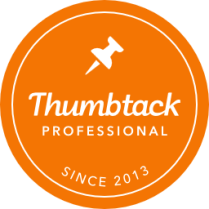 It is designed to provide you with information regarding gun safety at home and elsewhere. 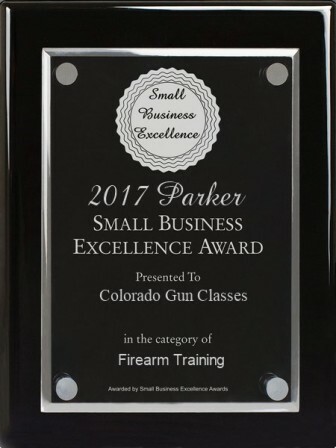 This class Meets Colorado state requirements for what is needed in order for you to apply to your county for a Multi-State Concealed Handgun Permit (CHP). Emphasis is placed on the current laws of Colorado while you are holding a CHP. Check the Calendar to see when you cans schedule your private class. * These options do not require you to own a weapon. **$30 Coupon available﻿ (for 1 & 2 only). Once you complete Options 1 or 2 you will be able to apply for a CHP at your local county sheriff's office. Your Colorado CHP license is vaild in 36 other states at present. Please have respect for all the families involved in shooting incidents. They have family and friends that have been injured or have loss a life. 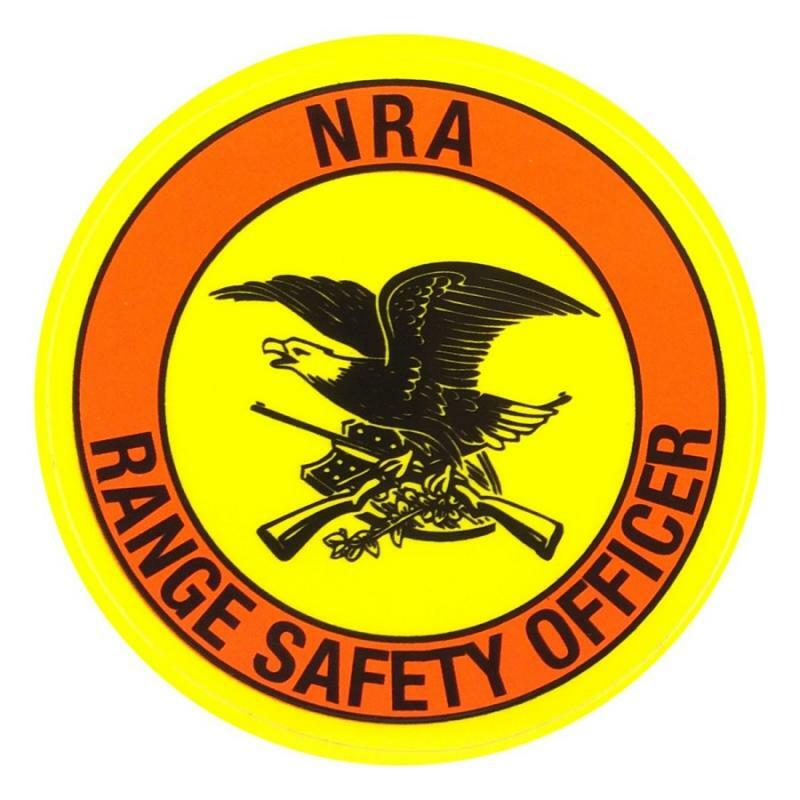 Dave Heath is a NRA Certified Instructor and Range Safety Officer. In addition, he is a retired Criminal Investigator while serving in the military. 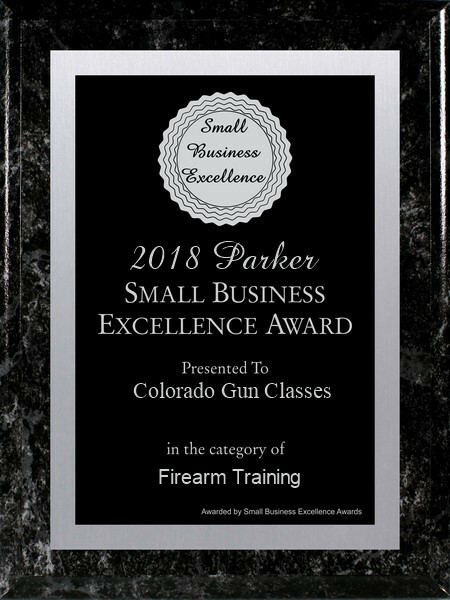 Dave has competed with several nations around the world in competition shootings using pistols, rifles, and machine guns; winning first place in several. His experience includes many different weapons during his military years. He holds the "Excellence in Competition" Badge, German Schutzen Badge, and expert pistol and rifle badge. He was accepted to the Delta Force, has completed Ranger training, ATF Training, Bomb Scene Investigations, graduated Colorado Springs Police academy, worked Armed Forces Police in Washington D.C., and worked for United States Investigative Services. 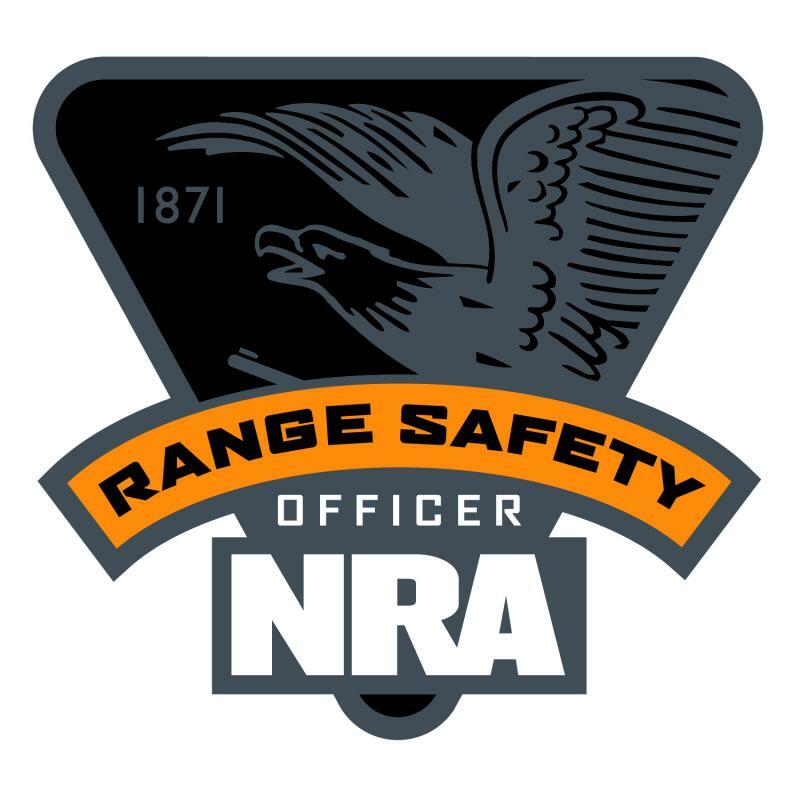 Department of Treasury training in Firearms Identification, FBI training in Radical Bomb Trends and more. His teaching is designed to make you think before you use force, learn the laws in Colorado, and obtain your CHP if desired. Dave has his Colorado and Federal CHP. He will teach you what to do after the shooting. 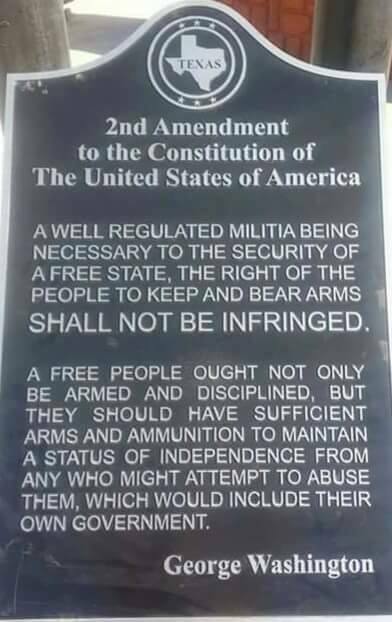 Currently the law does not require range time. This issue is currently in discussion in the legislation. If it changes range requirements will be mandatory. 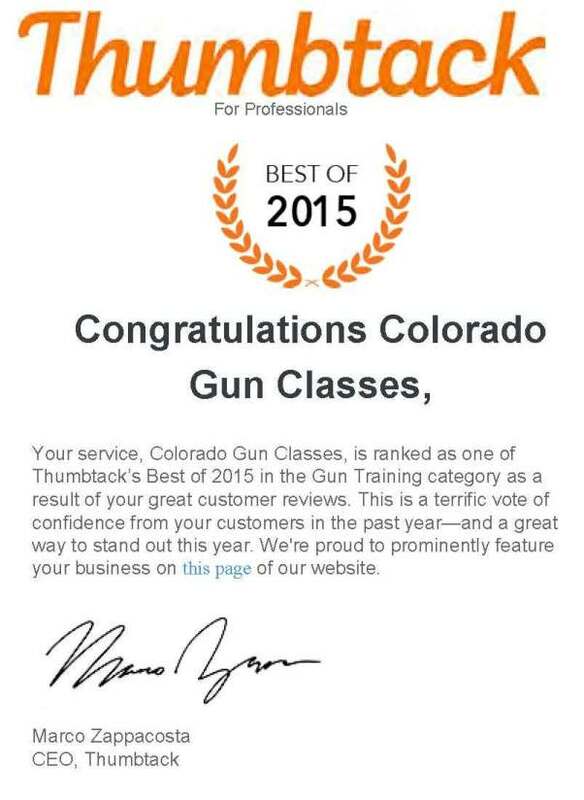 We are insured from the NRA affliated insurance company offered by the NRA. 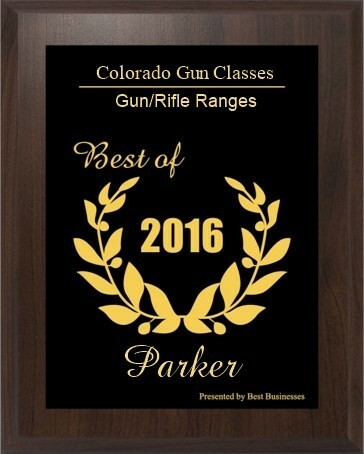 Classes available all around Colorado. I will come to you. Check the Calendar for availablity. We have special pricing for groups of 10 or more. When the incident takes place you will need to have someone help you. These lawyers know what to do and walk you through it during the time when the police arrive and to the end. German Schutzen Medal - 300 rounds with 3 different weapons. Missed once ended with Silver.